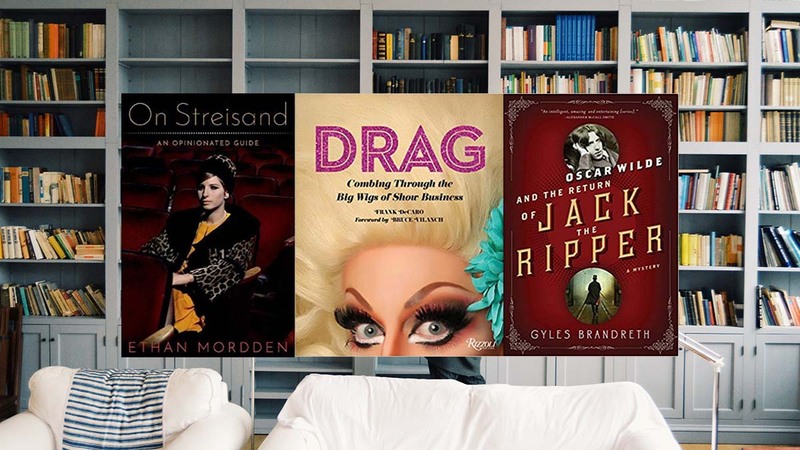 The biggest prize in theatre could be yours! 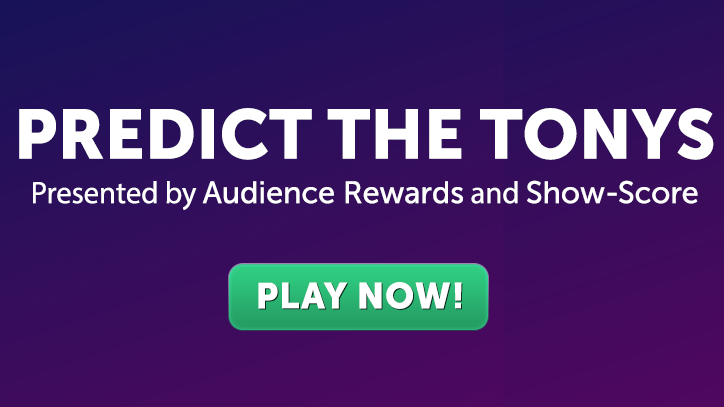 Audience Rewards, the official rewards program of Broadway and the arts, together with Show-Score, the ultimate fan guide to NYC theatre, is once again giving you the chance to predict who will take home the Tonys and win up to 1,000,000 Audience Rewards ShowPoints. ShowPoints are redeemable for over 100+ show tickets, unique Broadway collectibles, and once-in-a-lifetime theatrical experiences. Past Audience Rewards exclusive experiences have included a walk-on role at Rock of Ages, an on-stage vocal lesson at Beautiful: The Carole King Musical, and meet-and-greets with stars like Jane Krakowski, Adam Pascal, Sean Hayes, Jesse Tyler Ferguson and more. 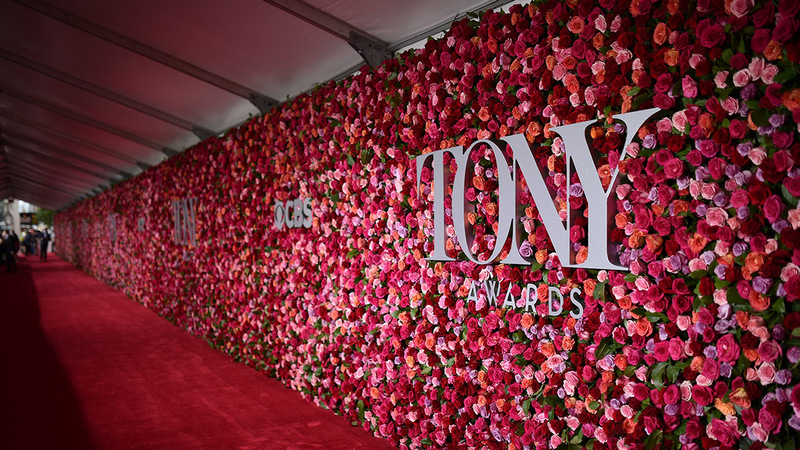 “Predict The Tonys” gives Broadway enthusiasts the power to choose their favorite 2017 nominees, track their predictions against other players, and share their ballots on social media. New this year, players can also invite their friends to play along for the chance to win additional ShowPoints. Theater fans are able to predict which shows and artists will win, and then instantly see how their choices compare to the overall fan community. Results will be updated throughout the Tony telecast, giving participants a fun and powerful second screen experience.